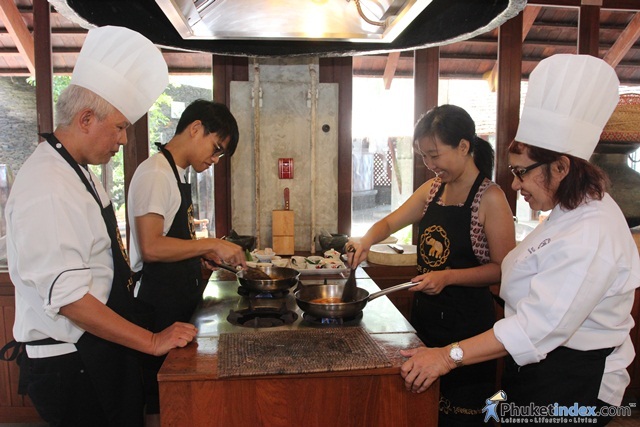 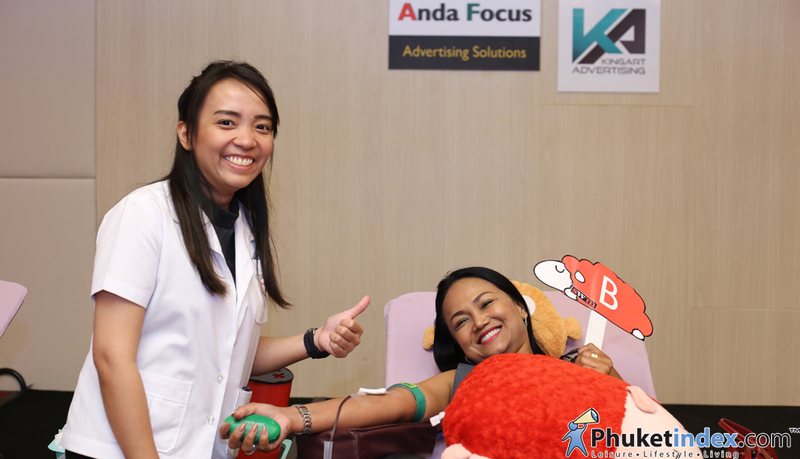 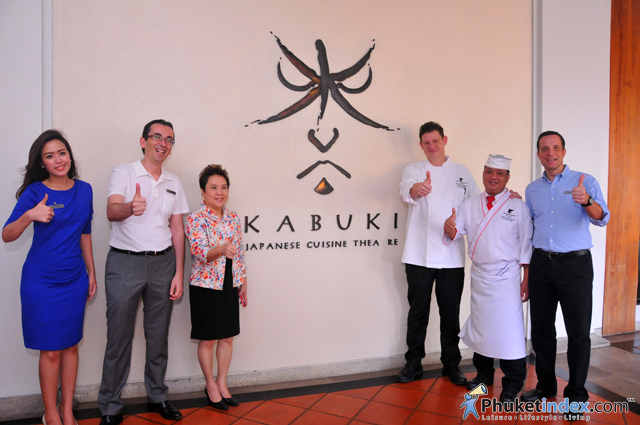 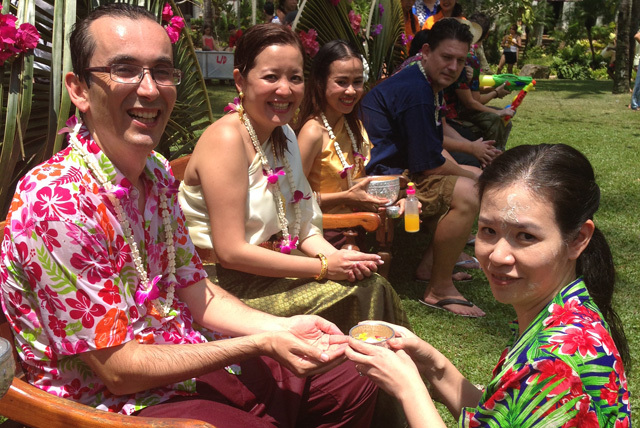 Holiday Inn Express Krabi Ao Nang Beach held an event “Media FAM Trip” with Krabi’s experience program. 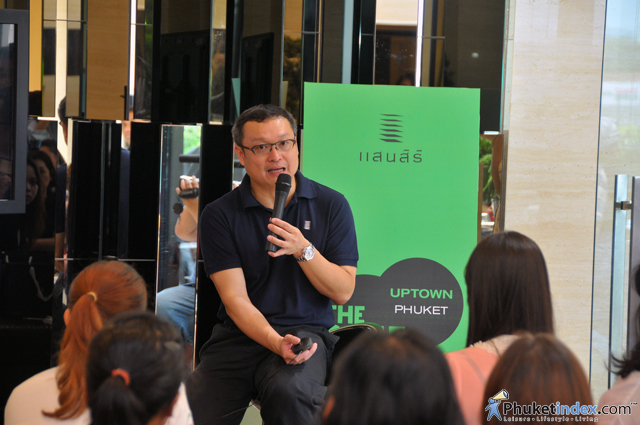 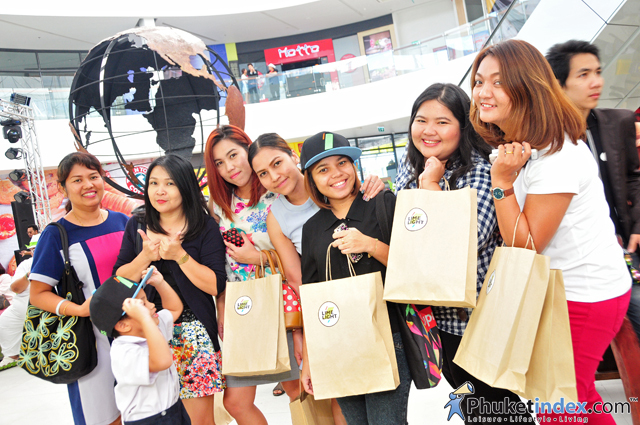 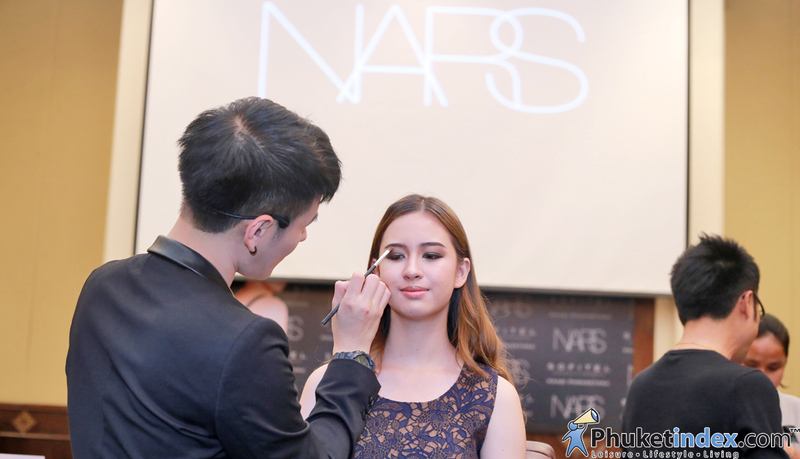 On 16th March 2013, Saranae Channel Event was held at Lan Lom 1st Floor, Central Festival Phuket. 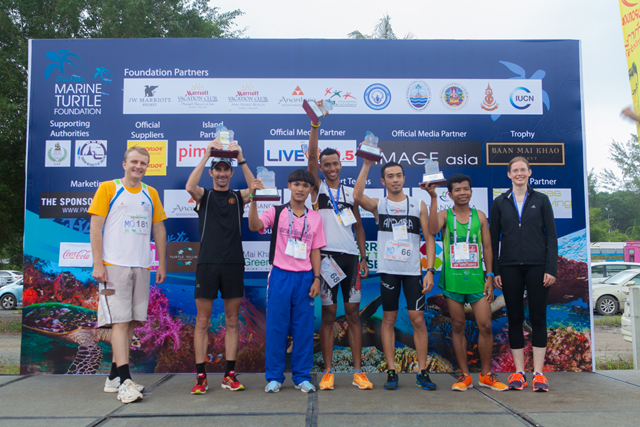 The Kata Sea Breeze Resort, Patra Mansion, The SIS Kata Phuket from the AKSARA Collection, in collaboration with Clean the Beach Boot Camp organized a fitness and clean-up activities at Kata Beach. 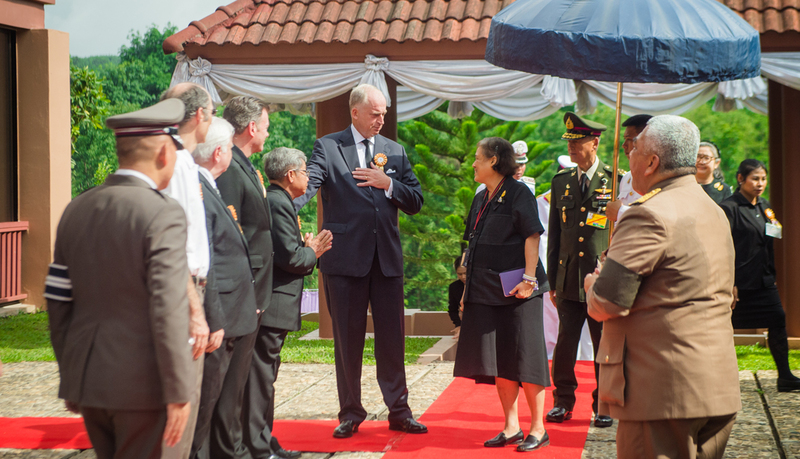 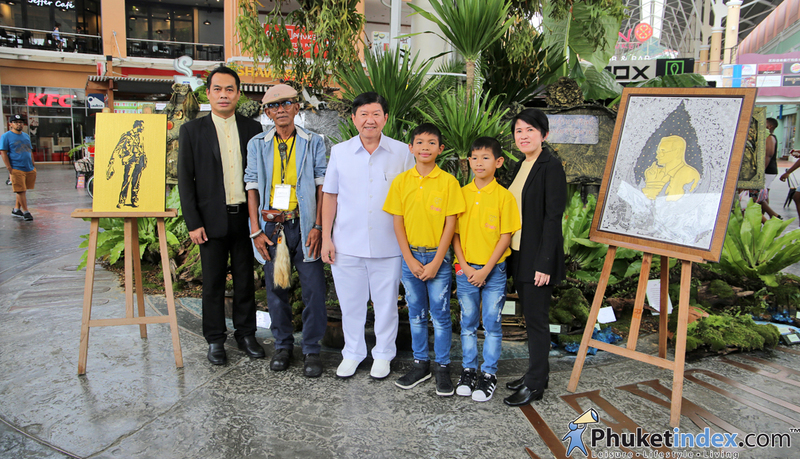 Her Royal Highness Princess Maha Chakri Sirindhorn presided over the official launch of Yaowawit School, Kapong’s “Pre-Vocational Education Academies”. 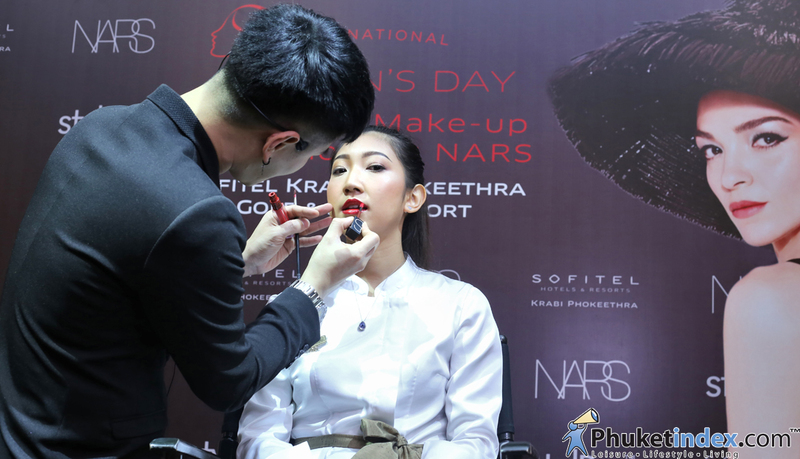 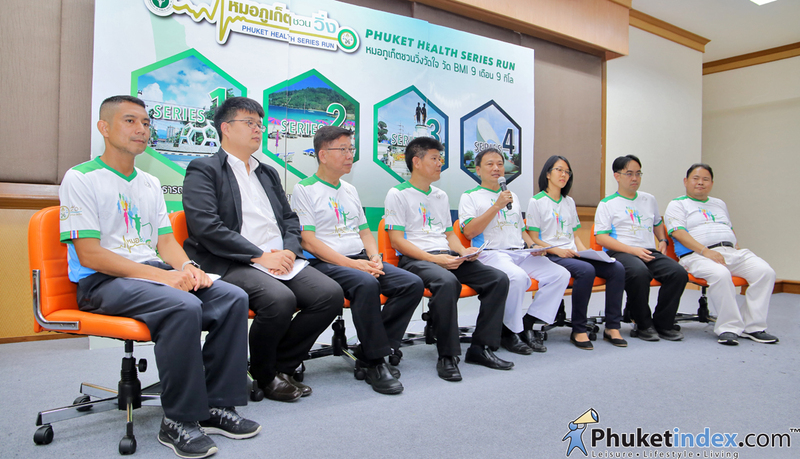 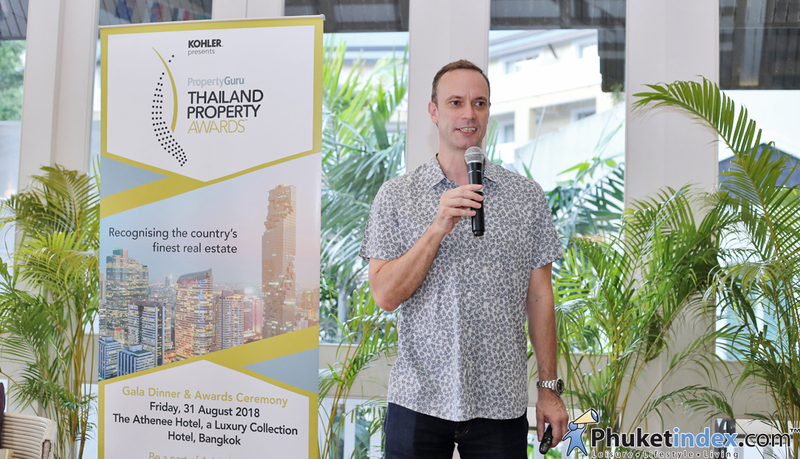 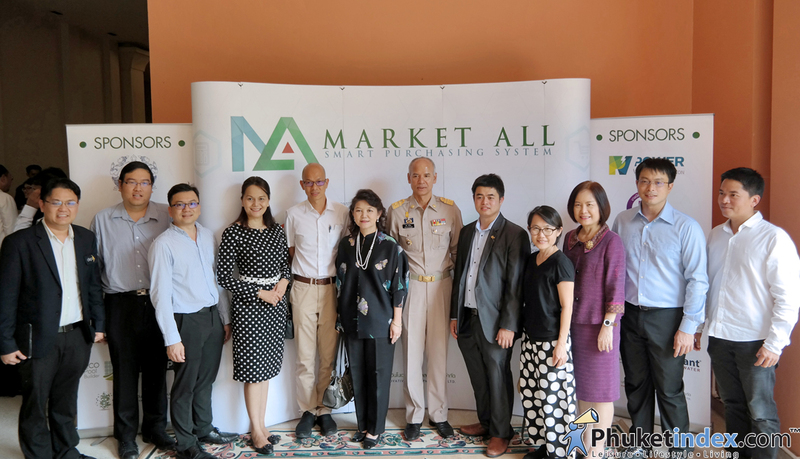 On Monday 20th August 2018 – Phuket had an event “Grand Opening: Market All – Smart Purchasing System”. 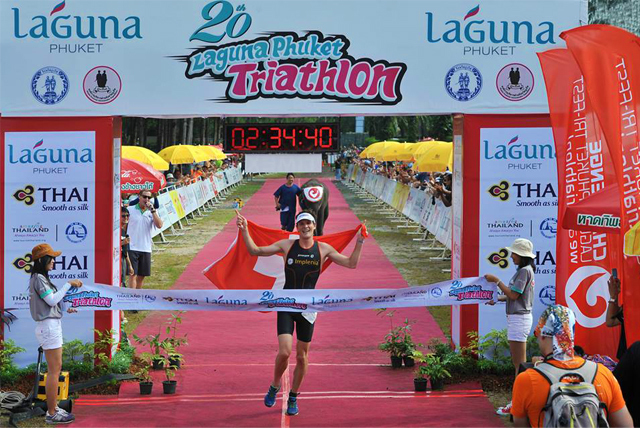 Sunday 24th November 2013 saw the Laguna Phuket Triathlon kick-start the weeklong Challenge Laguna Phuket Tri-Fest. 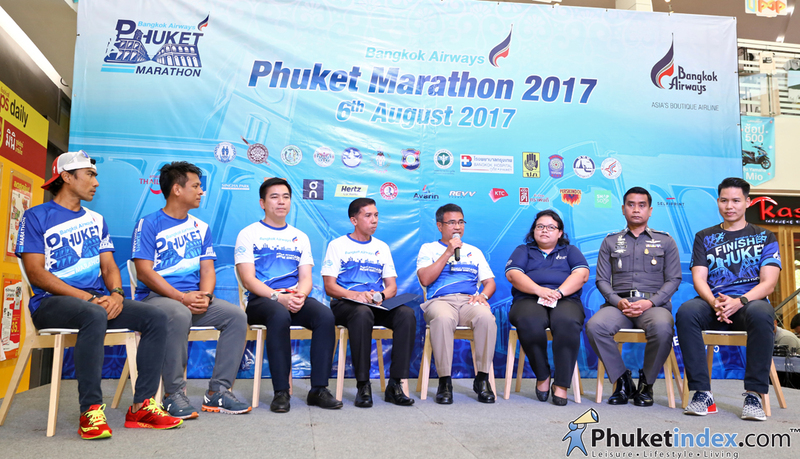 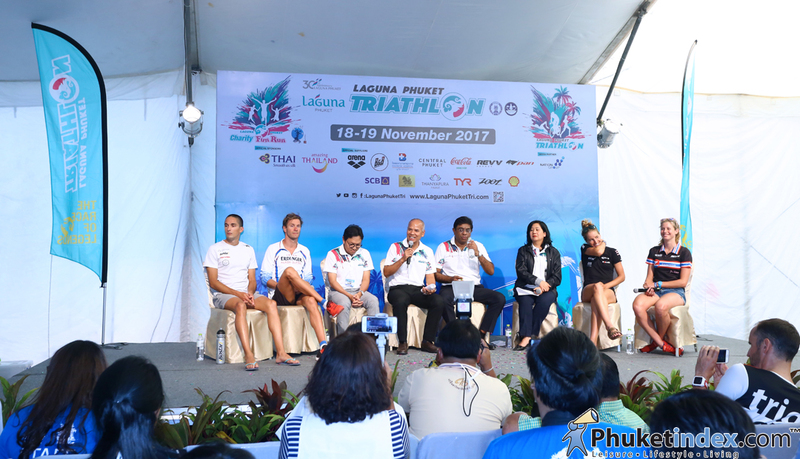 On Saturday 18th November 2017, had “A pre-race Press conference” at the event’s Expo Marquee in Laguna Grove, Laguna Phuket. 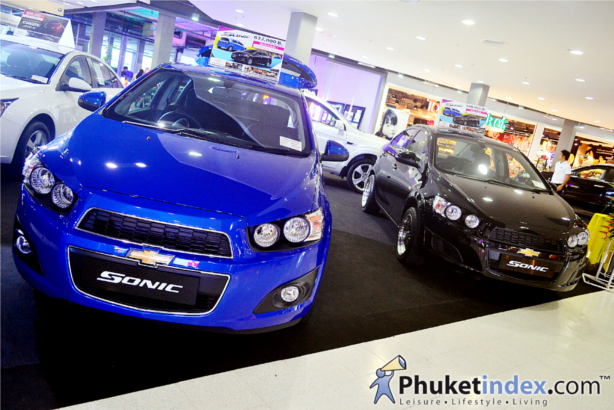 On 8th December 2012, The Andaman Motor Show 15th held at Grand Hall 1st, Central Festival Phuket East.